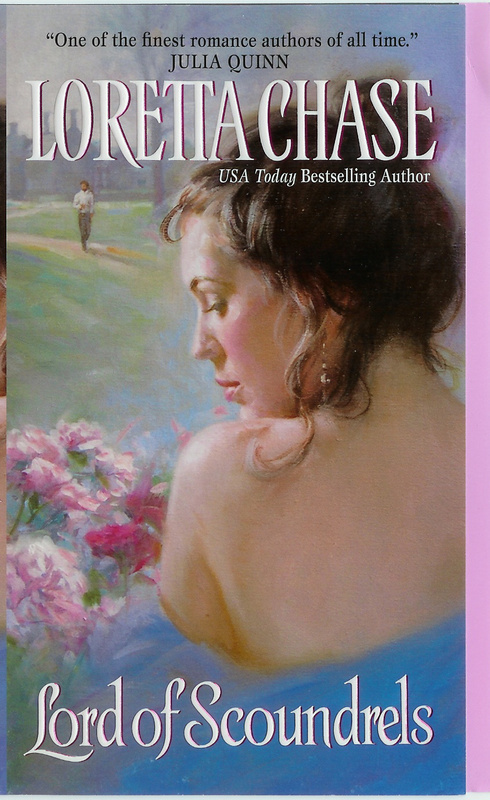 Every three years All About Romance has conducted a Top 100 Romances Poll. And in every poll since 2000, AAR readers have given Lord of Scoundrels the top spot. I truly did not expect this to happen again—well, I never expect it, because the competition comprises some true masterpieces of romance. It includes Georgette Heyer, by the way, and Jane Austen, along with some of the biggest names in romance and my own all-time favorites. But yes, once more Dain & Jessica argued their way to the top of the list. And more good news: Three more of my books made the list: Mr. Impossible (#12), Lord Perfect (#26), and The Last Hellion (#57). So there’s been some celebrating here. Then back to the author’s reality: Finish the dratted book already! But the end of Vixen in Velvet is in sight. At last. And I return to my third dressmaker book glowing with pride and gratitude. Congratulations to all the winning authors! And thank you, my amazing readers, for putting Lord of Scoundrels at the top again! 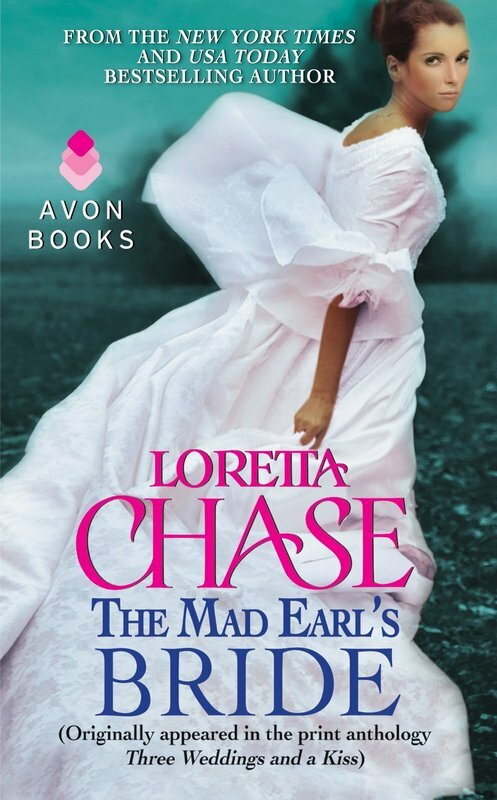 In Awards & Honors Tags "The Last Hellion", "Lord of Scoundrels", "Mr Impossible", "Lord Perfect"
My novella, The Mad Earl's Bride, is set between the time of Lord of Scoundrels and The Last Hellion. Like those two books, it's stayed in print for lo these many years. 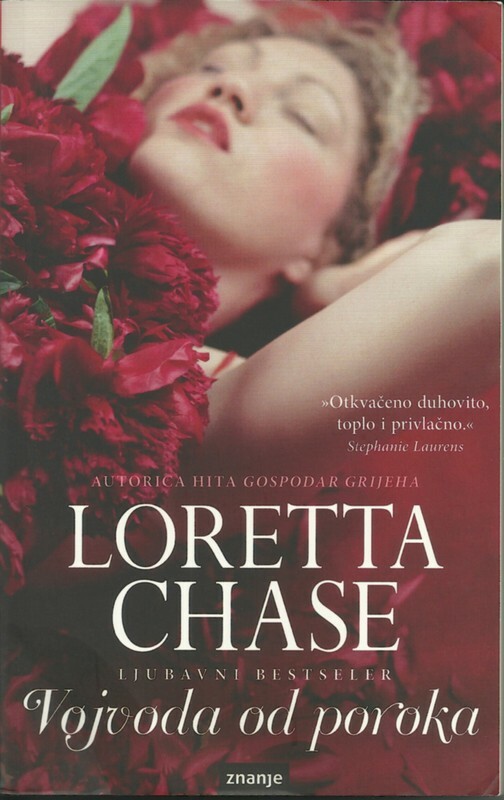 However, it has always been part of an anthology, —first, Three Weddings and a Kiss, then Three Times a Bride. But earlier this summer, Avon brought the story out as a stand alone eBook, with an atmospheric new cover. For a time, the book's been available at the nice price of $1.99. I'm not sure how long this will continue—so if you were thinking of getting a copy, now might be the time! In eBooks Tags "The Last Hellion", "Lord of Scoundrels", "The Mad Earl's Bride"
I don't always get the books as soon as they're published abroad, but they turn up eventually, usually. Last week's mail brought me the Croation edition of The Last Hellion. Editions actually, because it came out both in hardcover and paperback in 2012. Here it is in glorious red. In International editions Tags "The Last Hellion"
This arrived in today's mail, a delightful post-Thanksgiving gift: the Italian edition of The Last Hellion, enticingly titled, L'ultimo libertino. This is one of the few non-English languages I can read, though not well. With the aid of a very large Italian dictionary, I can work it out at about one page per hour. This just arrived. I particularly love the series title the French editions have given my first four historical romances—The Lion's Daughter, Captives of the Night, Lord of Scoundrels, and The Last Hellion. In France, the series is Les Débauchés.